With over 25 years of excellence in IT Support, ADECS-Maple offers support packages tailored to your business needs. 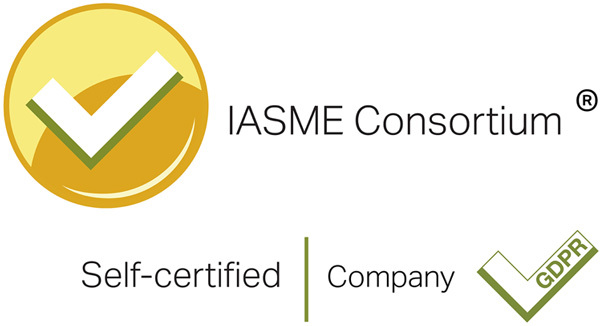 We work in partnership with our clients to help them make the most of their IT. 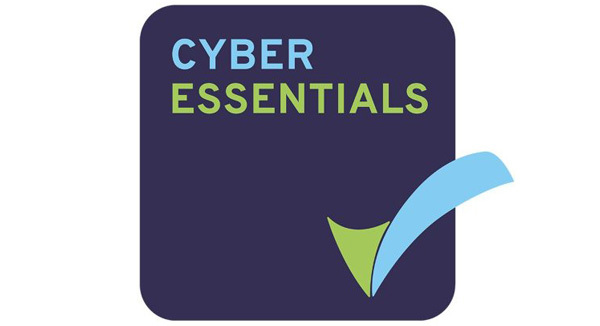 Our focus is assisting organisations to meet their goals through the effective use of IT systems, whilst also offering a high quality break/fix service designed for day to day support requirements. Our knowledgeable and friendly helpdesk service operates from 8am – 6pm and with the investment made by ADECS-Maple in remote support technologies enables us to resolve in excess of 80% of customer issues without the need for an onsite visit. 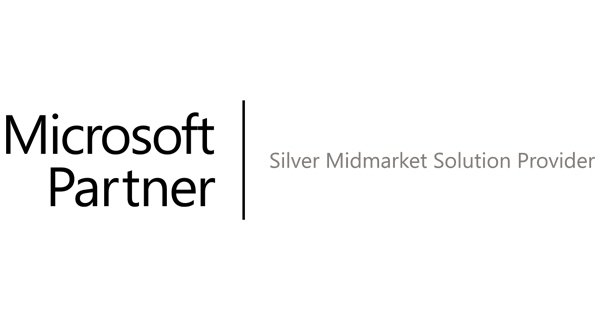 ADECS-Maple is a Microsoft Partner (a Silver Midmarket Solution Provider). We have specialist expertise in all areas of client/server networks and IT infrastructure to help you make the most from your IT investment. Alongside our Microsoft expertise we also have specialisms in Customer Relationship Management systems, Remote & Mobile Working, VOIP / Internet Telephony, Website design and implementation and e-commerce. For more information or advice email us at services@adecs.co.uk or click here. ADECS-Maple has a range of support solutions to suit any budget or business requirement. This is a suitable product for any business that has no internal IT function and is looking for a partner to manage their PC’s, servers and hosted environments. Our fully inclusive support packages are designed to meet the needs of any business wanting to fix its IT budget for the year providing more control to Managing and Financial Directors wanting to get to grips with their IT spending. It incorporates the same core range of services as the remote support solution along with any on-site time required for break/fix issues which cannot be resolved remotely. Whatever the weather make the cloud work for you with our range of cloud solutions, all designed to help make your business more productive, whilst not leaving you out of pocket. We believe that web hosting is more than just providing web space and FTP access. Our aim is to provide individuals and businesses with everything they need to express themselves on the internet, be that through an idea or selling goods and services. Whatever you want to create a website for, be it a small family photo album or a full powered data base driven e-commerce website, your choice of web host is essential. The right web host will make the difference between a slow clunky site that has regular down time and a site that is always available and blisteringly fast! We’d love to work with you on your IT projects. Why not give us a call on 024 7699 5930 or pop us an email today.